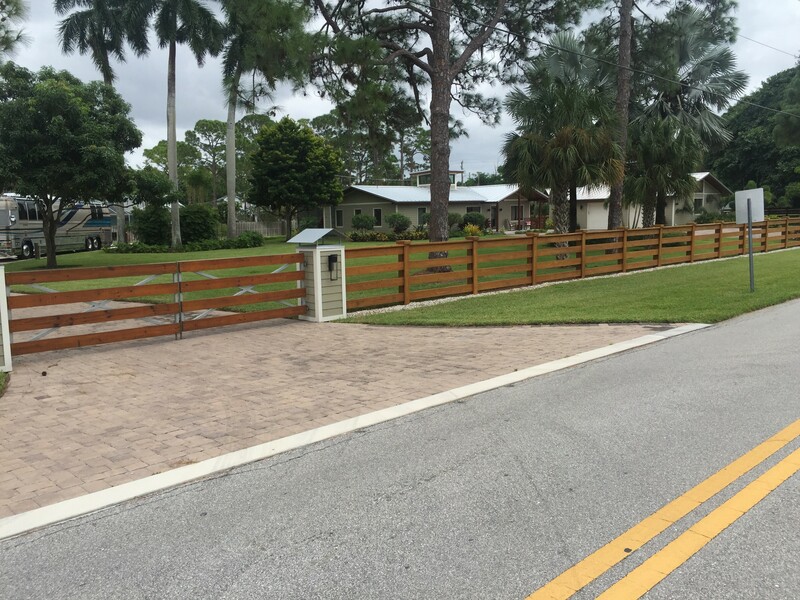 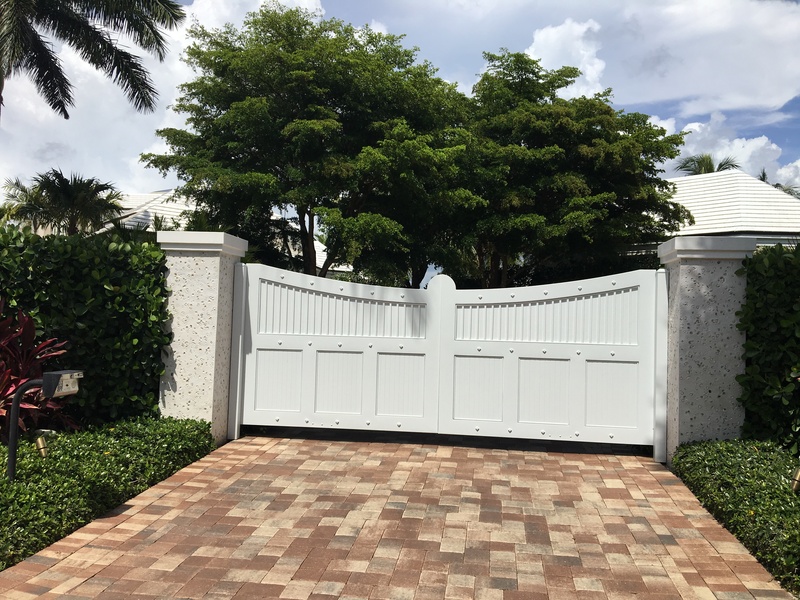 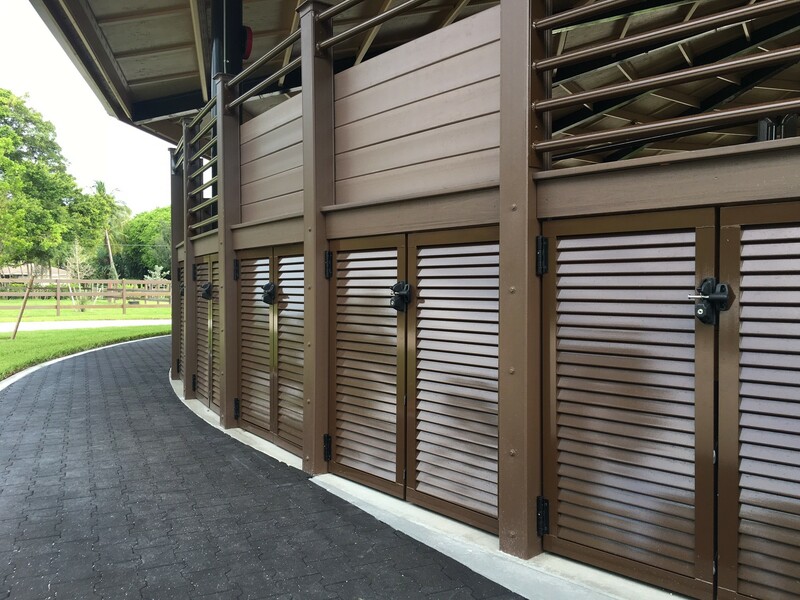 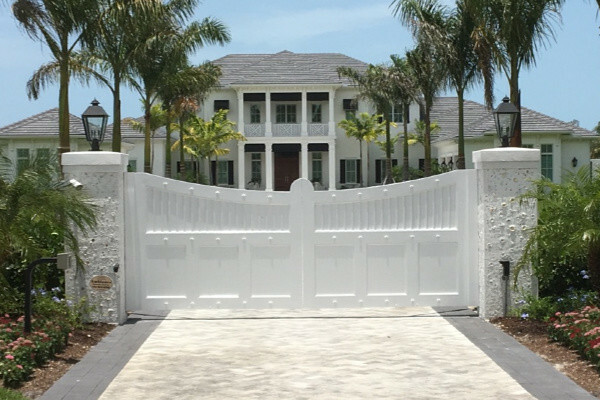 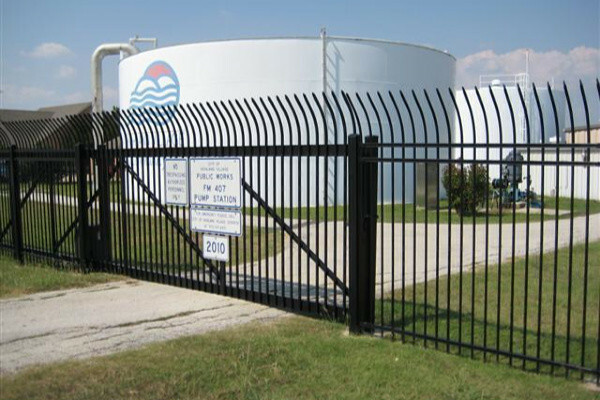 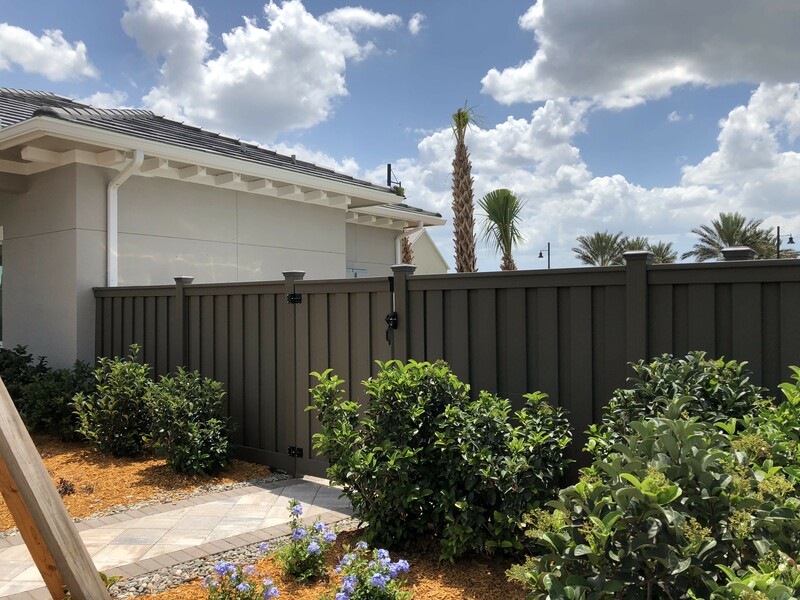 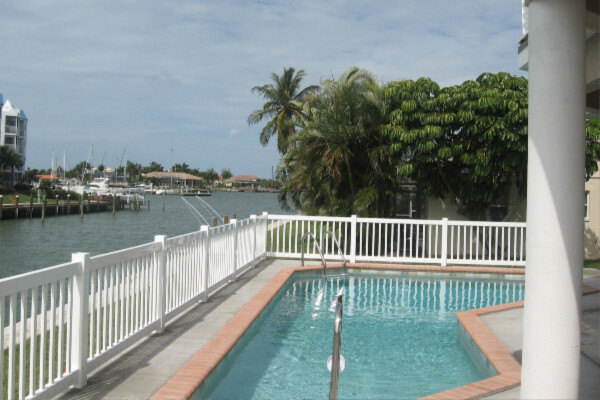 Carter Fence Company is your source for high quality fences, gates and railings in Southwest Florida. 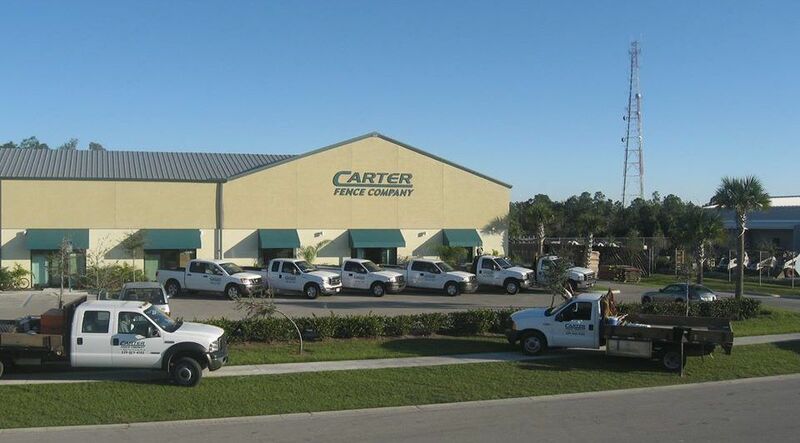 With over 30 years of knowledge and experience in the industry, we are a leading provider for residential, commercial and industrial markets. 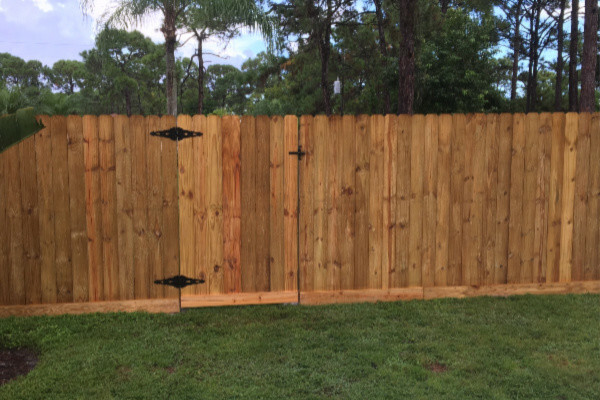 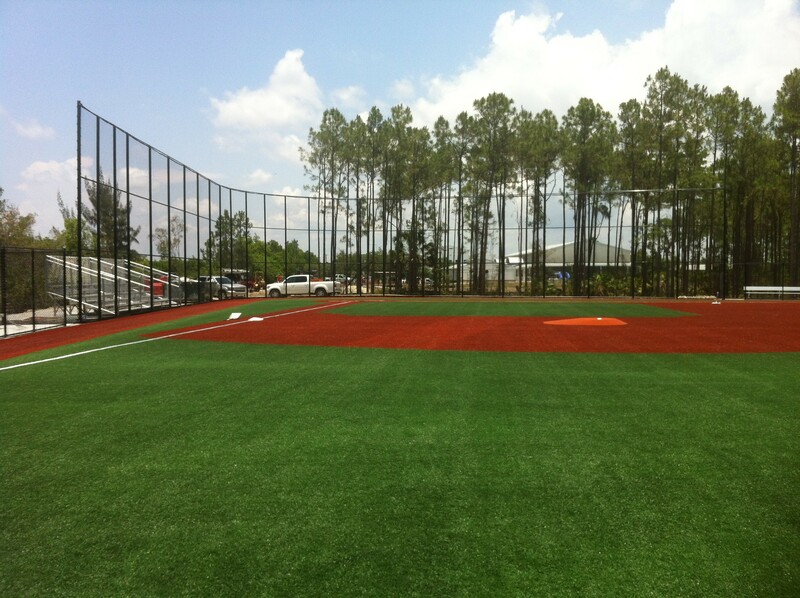 Carter Fence Company is a licensed, insured and bonded company and client satisfaction is our #1 priority. 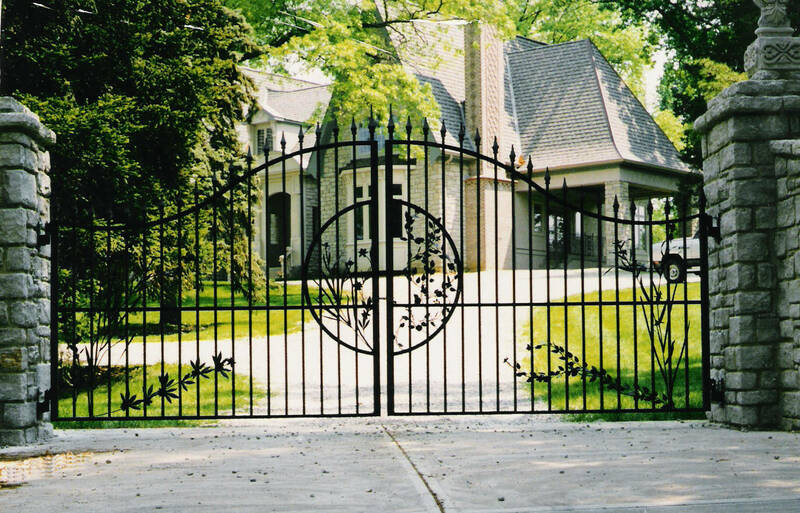 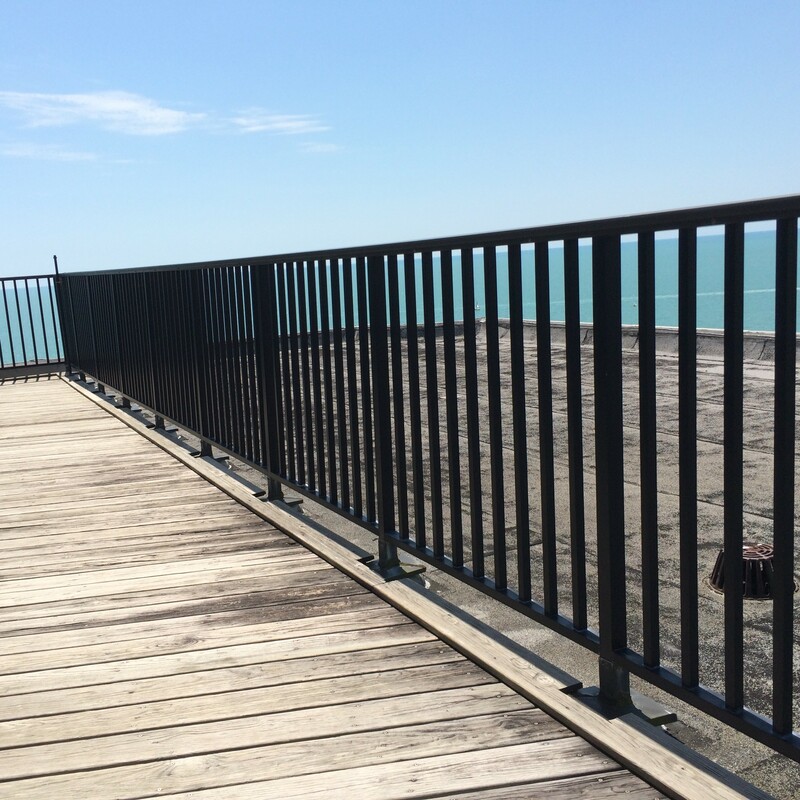 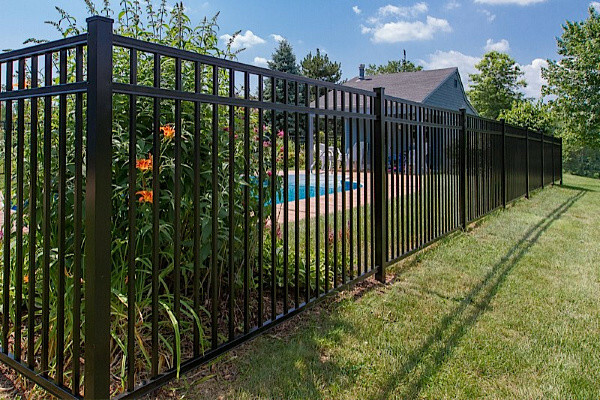 Installing a fence, security gate or guardrails at your property can bring many benefits. 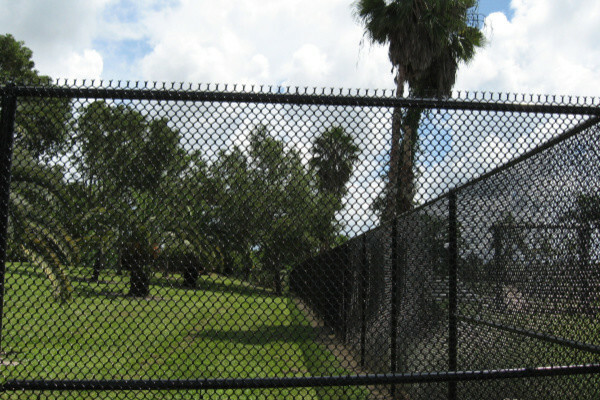 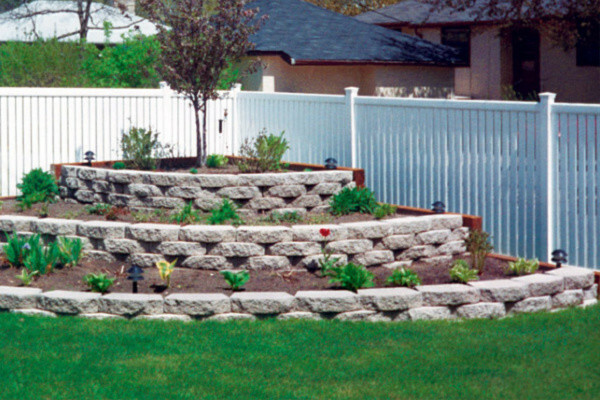 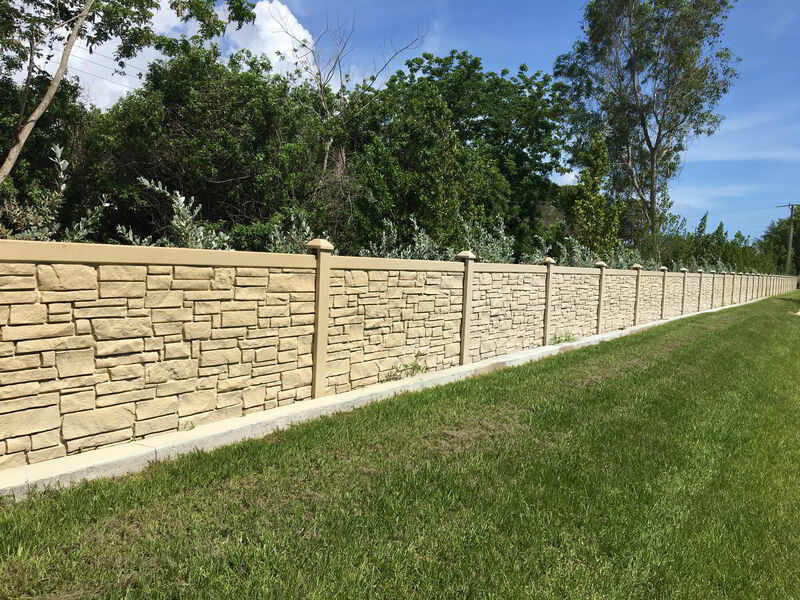 Contact Carter Fence Company today for a free estimate.